Recently, my old friend called me and invited me to go fishing. What and where we were going to catch, he did not specify, calling only the approximate place on the river. Northern Dvina. I was faced with the difficult task of choosing spinners and baits for all possible fishing options. In the light class from my arsenal was a budget model from AIKO Lanzar II, a length of 2.3 m with a test of 3-16 g. Why this spinning? Unambiguous answer & ndash; its universality. When I chose light in the store, I was advised to use it as a "machine option", which rides in the trunk, is always at hand and canwith different lures. So, postponing the minimum set of baits & laquo; for all cases & raquo; we left the city. The site of the fishing was selected site of the Northern Dvina with a flat coastline, which presupposed sea fishing with the search for catch points. High waters, coming from heavy rains, hid the coastal streams, the creeks andbut on the other hand the coastal bushes and thickets of sedges appeared under water and waved their tops in time with the current. Here there were ideal conditions for hunting and parking of ambush predators & ndash; perch and pike. I started catching with the lures. Small turntables with a size of 1-2 according to the Meppsian classification on a 0.1 mm cord Lanzar sent meters to 20-25. The sensitivity of the form during the wiring of the spoon-baits was pleasant, the tip vibrated and clearly conveyed the work of the spinner, which was felt even at the slowest speeds. However, the range of casting lightweight turntables with weights at the boundary of the test forIt was faster than the length of the rod, rather than its elasticity. The same was observed on a light jig up to 6 g. The Jig was tested within the entire weight range, & ndash; from 3 to 16 g. Lanzar sensitively transmitted the touch of the bottom Cheburashki and jiggolovkami were tested different wiring. 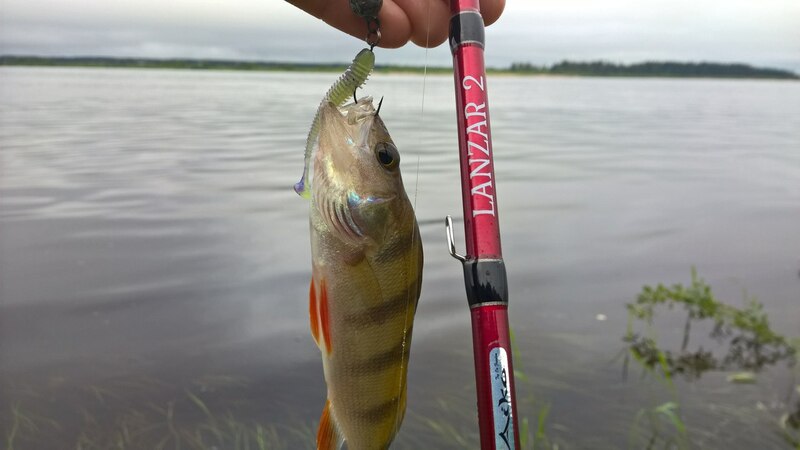 When fishing at long distances, the rod was slightly sticky, but the control of the bait was not lost. Especially liked the throw properties of the form. All used baits with a mass in the middle and upper part of the test were easily sent to the far edge. Casting medium & ndash; fast Lanzar & rsquo; oh better turned out with a smooth timestroke. While I was rebuilding my hand from other of my faster whips, I thought that this model by characteristics and price is just right for beginners and spinners. At the end of fishing I tried to catch with wobblers. 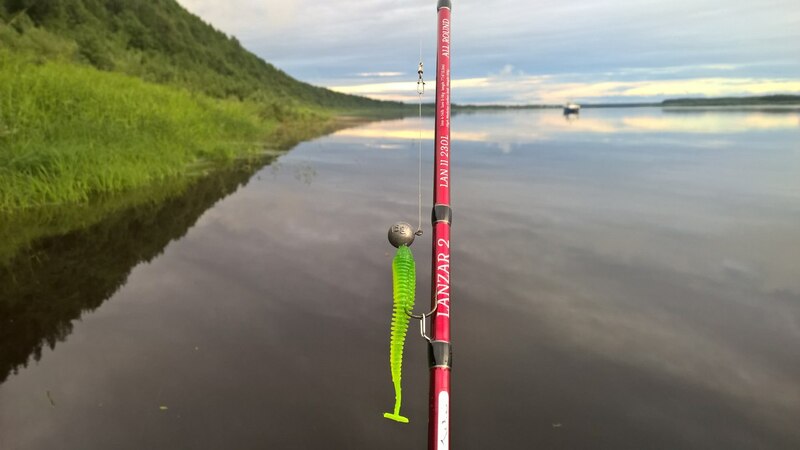 Just like with the spoon-baits, the rod clearly conveyed the nuances of their game into the hand and it was easy to control the speed and types of postings. Many different bass perches were caught for fishing and a few squinted. On the voyage, Lanzar practicedsnatching fish gently, and there were almost no gatherings. Perches and pikes were carefully brought to the shore and taken with a hand. Only perch-kids, not growing to 100 g, sometimes broke, and to catch them finely rebuilt friction. 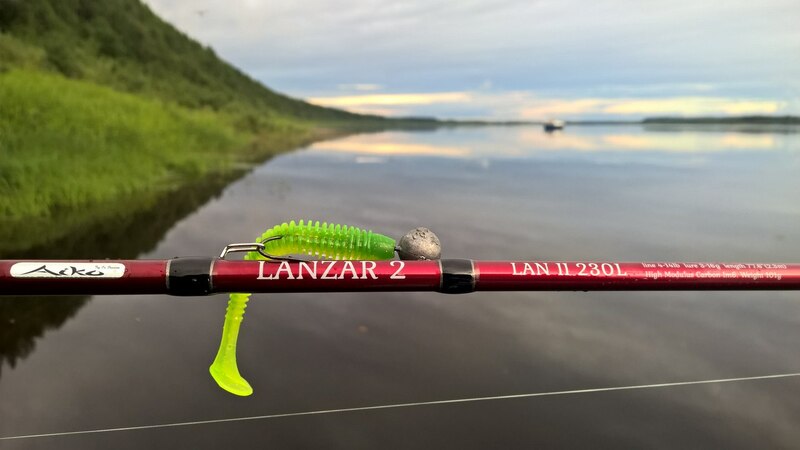 In general, Lanzar II as a tool for light fishing successfully established itself. 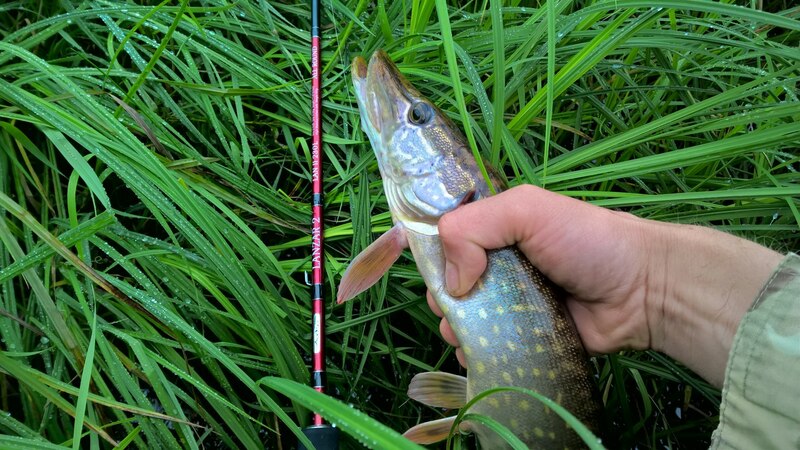 He showed his versatile qualities with the bestand will continue to be used by me to catch various lures in places with varied fishing conditions.